Côte d'Opale » Download app’y marinas côte d’Opale ! Download app’y marinas côte d’Opale ! 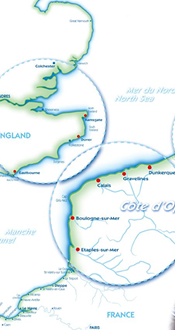 Download app’y marinas côte d’Opale : you will get information about your stopovers in our marinas.